See additional information in the Customizable Section and Notes below. For feedback on the MySQL TCO Savings Calculator, please Contact Us. Calculations are based on public list prices available on MySQL, Microsoft, and Sybase. The prices were last updated on June 20, 2016. Number of Users: Unlimited users. Any number of users within the organization, and/or external public web users. Application Types: No Restrictions. Any type of employee-facing application within the organization (e.g. HRMS, ERP, ECM, Financials, etc), and/or external public-facing application (e.g. Ecommerce, Website, Forums, Blogs, Social Networks, etc). Database Use: No Restrictions. Any type of replication, to/from any server, including Master/Slave, Publisher/Subscriber, etc. Pricing model is "Per Core"
DISCLAIMER: The MySQL TCO Savings Calculator is intended to provide an example of your potential savings based on your input, and is provided "as is." 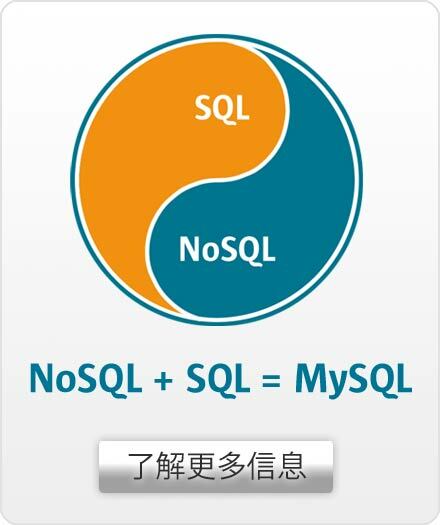 MySQL does not warrant or make any representations regarding the use, validity, or accuracy of the results of the tool. Actual savings may vary. MySQL will not be liable for technical errors contained in the MySQL TCO Savings Calculator. For feedback on the MySQL TCO Savings Calculator, contact us using the MySQL Contact and Questions Form.